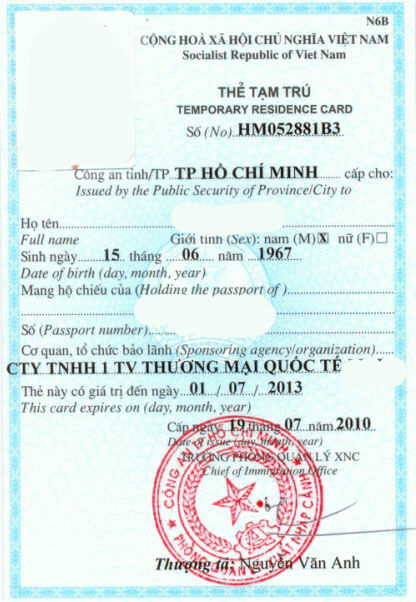 Vietnam visa requirements for Egypt. 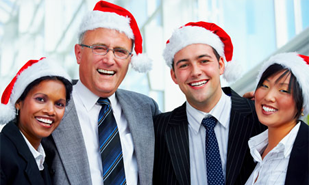 This page provided informations about visa requirement or exemption for citizens of Egypt. Vietnamese or Egypt government policy may changes, now. 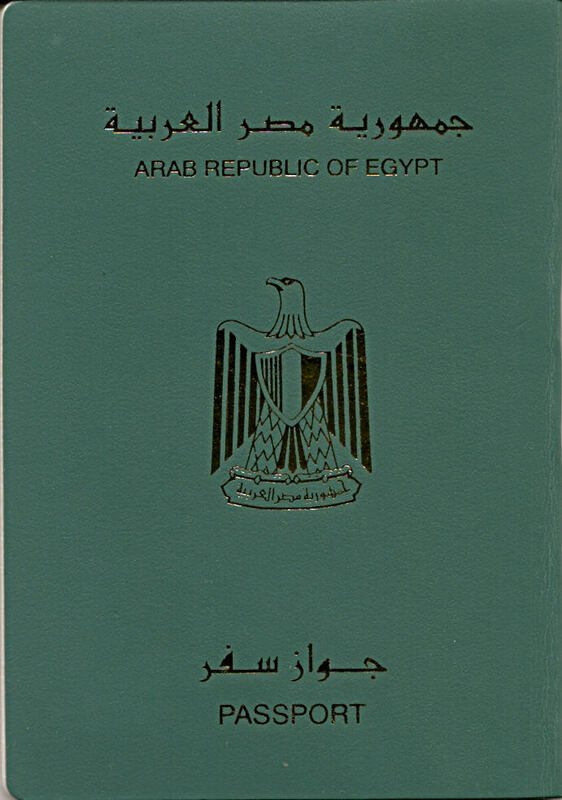 If you've got new infos about requirements for Egypt 's passport holder, please contact us. Thank you! 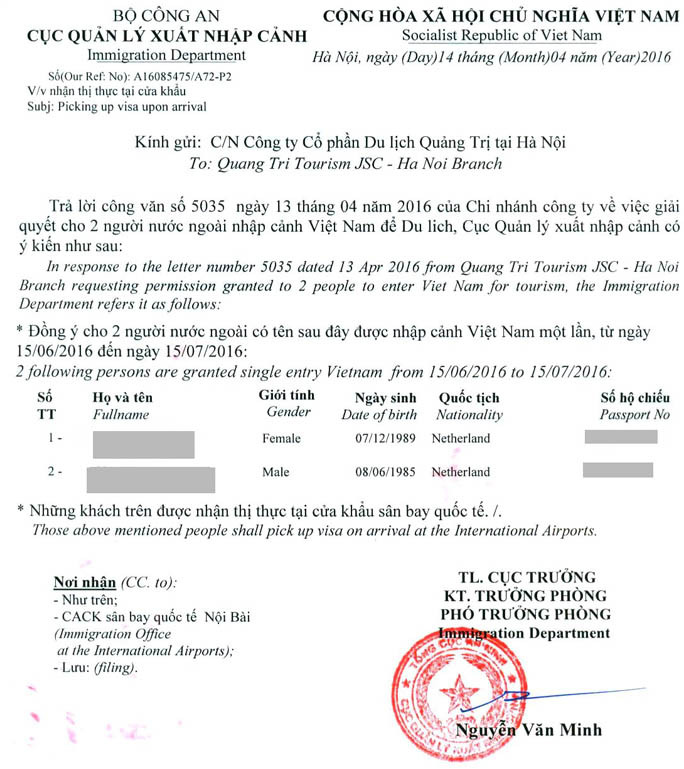 We wish to notify that you have to apply for a Vietnam visa to enter Vietnam if you are a Egyptian passport holder. 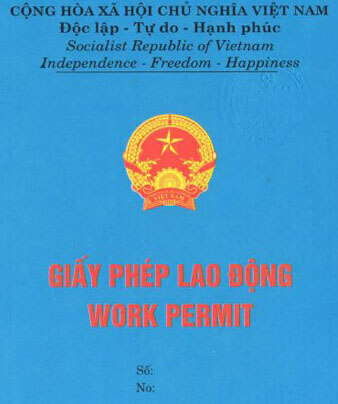 - Firstly, passenger must scan documents and information then send email to us: Passport surface of Egypt person and scan business registration certificate of Vietnamese Company, Expected Date of Entry and Place of stamping Visa. - Egyptian people can apply for Entry Visa online on our website or via email to us. - Passenger can go to the Embassy and apply for visa at Vietnam Embassy in Egypt or Vietnam Embassy in another country.